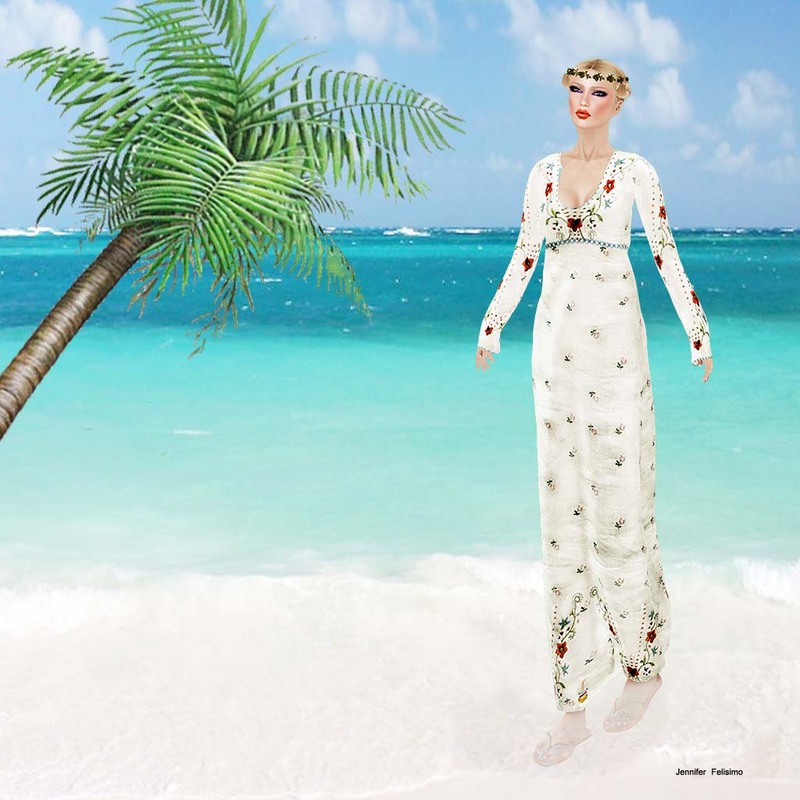 Items at Fashion For Life with Glam Dreams! SyS and Gizza Creations creations made for FFL ! Fashion For Life event is created for charity. I hope you all enjoy it. There are some amazing designers and remember that when you buy anything its all for charity! Put on your shopping shoes and bring your charity heart and enjoy shopping:). Sys – cyber-futuristic queen. 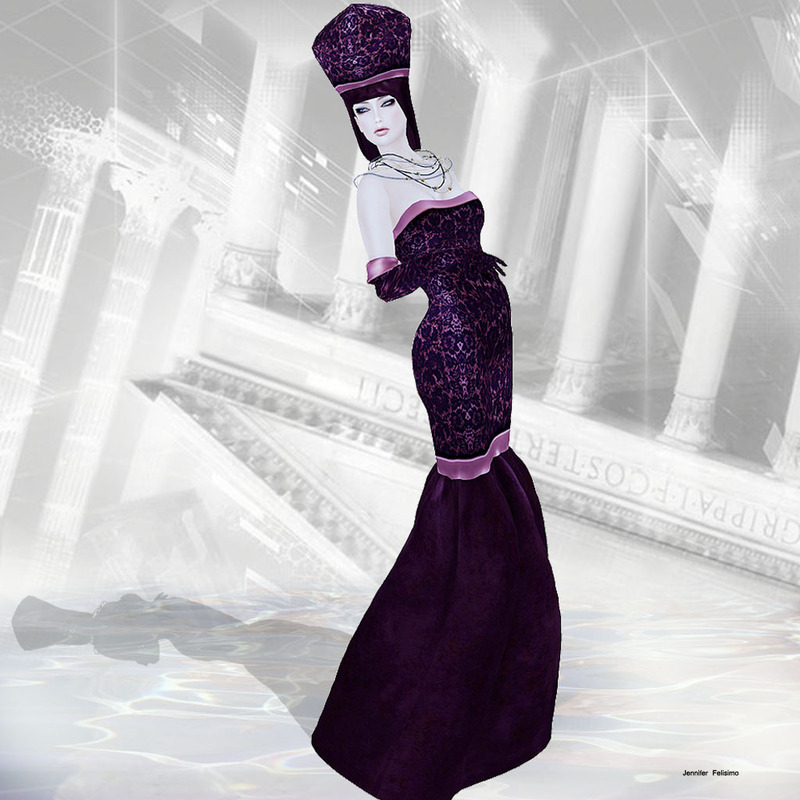 The Cleo hair, Ysis Makeup, Ramses Chin jewel and the stunning DIVA – Isis gown are all for sale to benefit RFL. News from Fan Limited and !gO!